I picked up this GlamGlow Dazzling Hydration Set during the friends and family event. So I got it for 20% off. I usually don't like to spend large amounts on one skin care item, but I decided to splurge since I had the discount, and I figured maybe this will be the HG I've been on the search for since they discontinued my favourite Shiseido moisturizer! -Apply one to two pumps to hands, add water, and vigorously rub hands together to create foaming lather. -Apply to face and massage over skin. -Continue adding water to increase foaming lather. -Not to be used as a mask. After following the instructions, I rinsed it all off. I used it after my oil cleanser, and I have to say I wasn't a huge fan of this cleanser. It left my skin feeling a little tight. I did like the smell, and how it made my skin tingle. I will use this up but I don't think I would purchase the full size version of it. -leave on for five to 20 minutes and remove with water. -Use as a full face mask or spot treatment as often as needed. 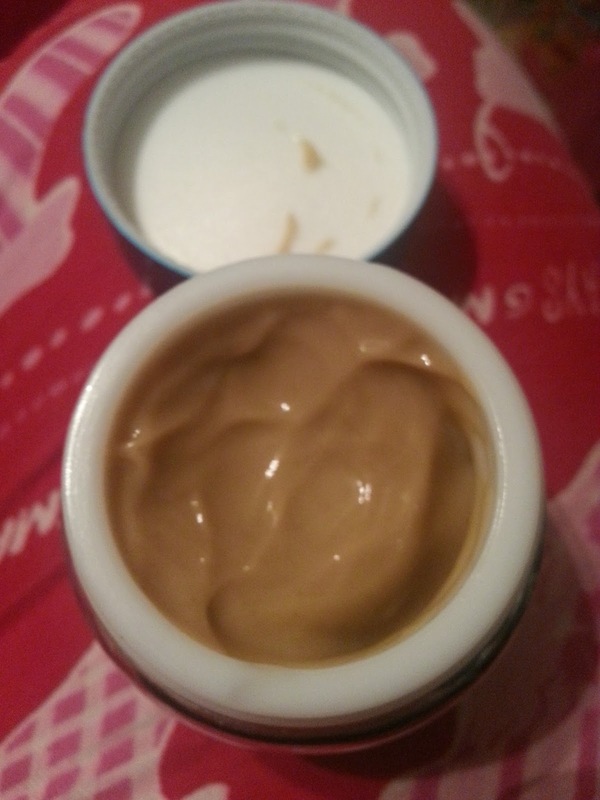 I really love how smooth my skin feels after using these types of mud masks. I would consider purchasing this as a full size item in the future. If it was on sale again. 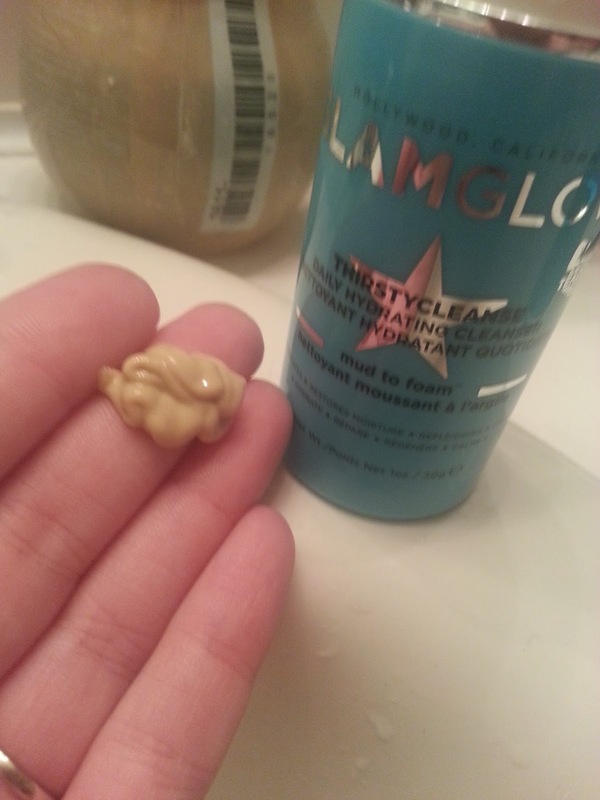 -Apply an even layer to clean dry skin. -Day use: leave on for 10 to 20 minutes, allowing product to absorb into the skin, wipe off with tissue, and massage remaining product into skin or wash-off with water. -Night use: leave on to infuse the skin with moisture and wake up with extremely hydrated skin. -In-flight use: apply at the beginning of the flight and leave on for flight duration. This "treatment" can be used as a mask that you leave on for 10-20 minutes and then wipe off, rinse off, or massage into the skin. 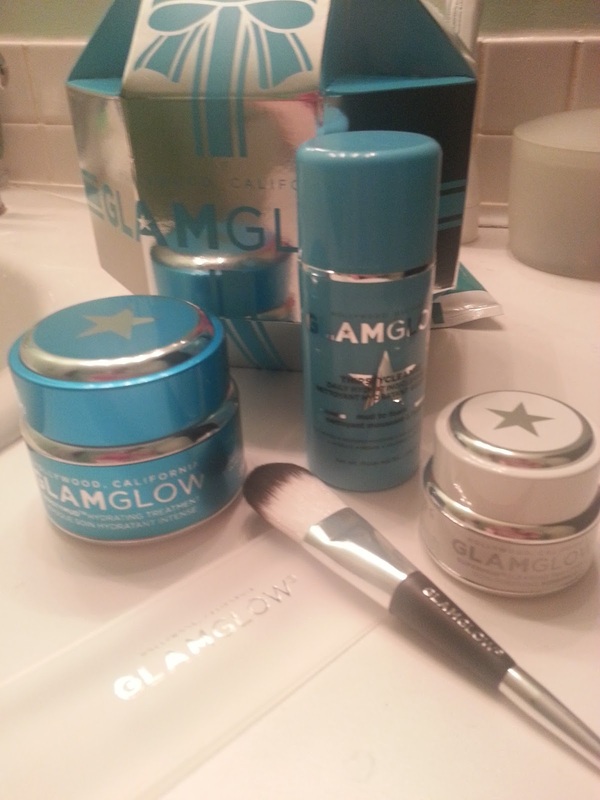 Or you can use it as a night sleep pack to wake up with hydrated skin. Personally, I've used this as a moisturizer... massaging it into my skin - day and night. This hydrating treatment has a coconut scent as well, and also gives off a cooling effect as you first put it on. I really love the feeling, and the scent is tolerable. I do find that it does linger if you wear it as a day cream. 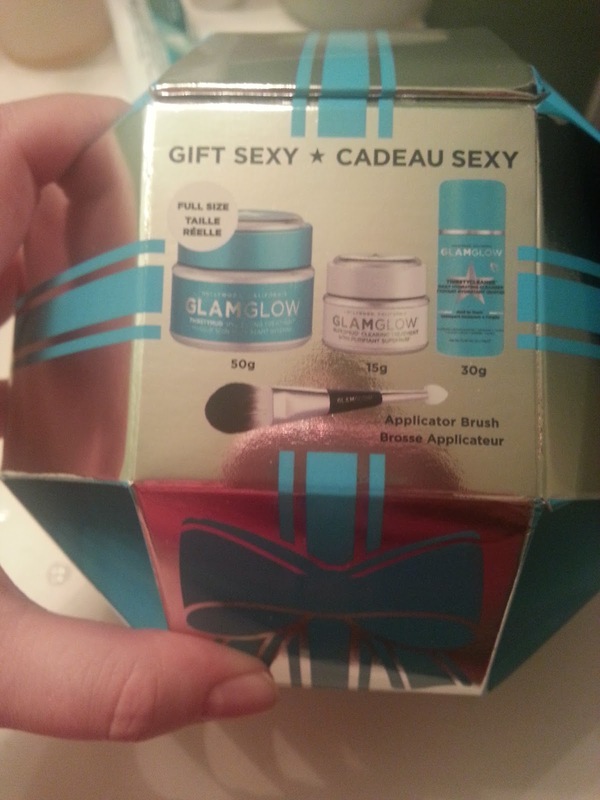 The colour of the cream itself is a little off putting, but I guess it works with their "mud" lines. Under makeup, this does work. However I find it isn't hydrating enough on it's own for my dry skin. Especially under makeup. You can still see my little flakes, which isn't pretty. As a night sleep pack (I guess I'm used to reading the Korean version lol) it works great. It deeply hydrates your skin over night, and you wake up glowy! I wish it worked for me during the day under makeup, because it's really dewy, and I prefer that look on myself opposed to the ever-so-popular matte. Overall, I haven't noticed my skin to be healed from dry skin. It doesn't make my skin hydrated 24 hours a day. I like the hydration it does temporarily give, but I probably wouldn't repurchase this in the future. It's a pretty expensive sleep pack if you ask me. 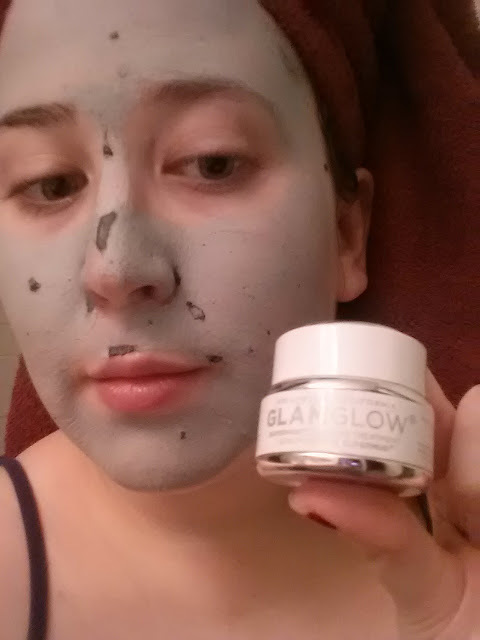 But I'm glad I gave it a test because I do enjoy GlamGlow products.